Frequently, the wife and I find ourselves at an event which is dedicated to, or populated by our local veterans. Neither of us served, however we each have family members who have, and can only respect the sacrifice one makes to be a part of the bigger picture. We understand that it is through the strength and love of God, Family, and Country that those who take up arms are able to do so. The first district of Michigan is well populated by those who have served at different times. There is no shortage of opportunities to associate with those who risk it all in defense of a nation that still holds the promise for the greatest liberties attainable by man. But the veteran population is roughly 60,000 out of about 570,000 and it is aging fast. The great number of those who served in wartime are already reaching retirement, and moving on to a ‘better place.’ Michigan’s average age for veterans is in the low to mid 50’s, and with few WWII vets remaining, it remains one of the states with the higher aged veteran population. They won’t be with us forever. Take each opportunity today, as well as all others to show your appreciation to those who serve. A simple “thank you,” volunteering to assist in veteran events, showing up at the airports when a currently serving serviceman returns home from a long tour can remind those who have put the uniform on that they are appreciated, and valued. 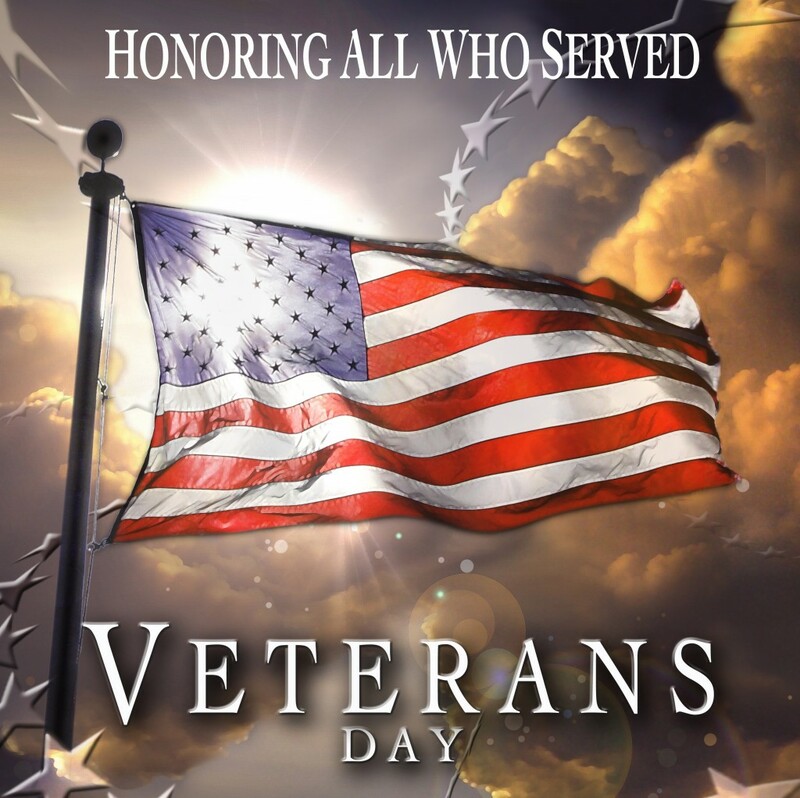 We applaud those of you who have served, are serving, or have suffered for your commitment. We honor you for the sacrifices you have made, and appreciate your investment in our nation’s future.